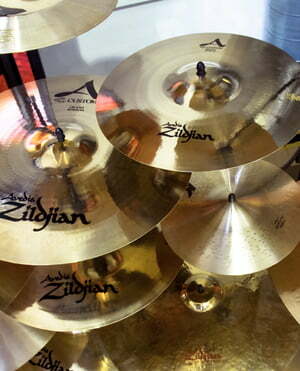 18" CrashThe Allround-Cymbal product range. 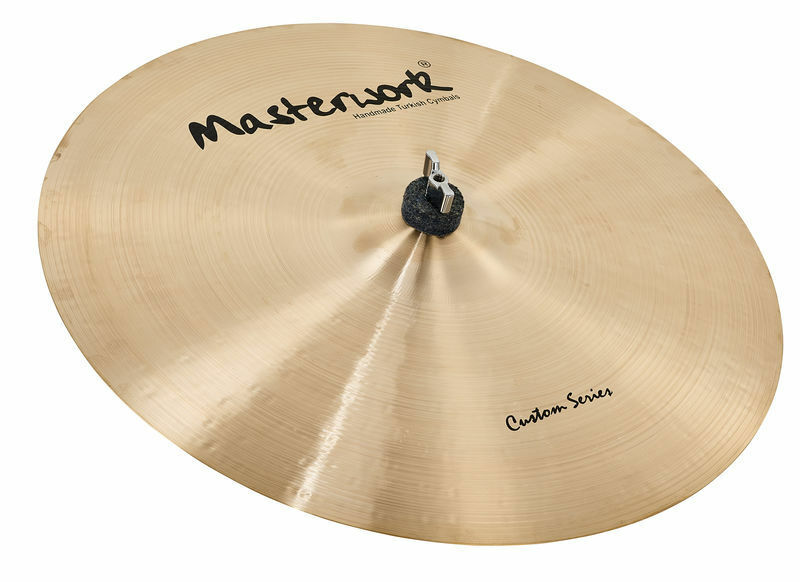 A remarkable sound spectrum and a warm basic character with sensitive dynamic characteristics are the essential traits of the Custom series. ID: 111591 © 1996–2019 Thomann GmbH Thomann loves you, because you rock!